Every three months or so, we hold a Memorial Service here at Saint Francis' to remember those whose funerals have taken place in that period. The Christian hope is that far from being a 'dead end' death is but a gateway to the nearer presence of the God who sent his Son Jesus to share our life and death to redeem us, that Heaven's gates might be thrown wide to receive his faithful people. 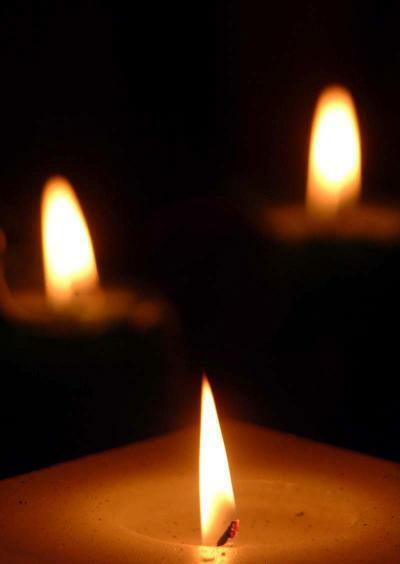 Pray that the departed may know light and peace in our Father's presence, and that those who mourn their loss may know consolation and hope. One of the more interesting additions to church has been a 'whole heap of beans' (to use an American expression), and a whole heap of other tinned stuff as well, kept in the choir vestry. 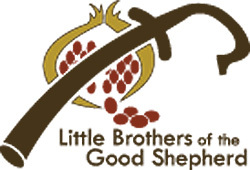 Thousands of tins have so far been collected by the Little Brothers of the Good Shepherd. While it looked fairly impressive in church (and it always takes a fair while to pack and move the tins to the transit van) these tins last the Good Shepherd Ministry just a matter of a few days. Can you help us add to the pile? Each Christmas since 2014 our Annual Carol Service before Christmas and the Tree of Memories we set up have been used to raise money for the Little Brothers’ work. Our Carol Service this year is on Sunday 16 December at 3.00pm. Why not join us? Can you help us build another metre of tins for the work of the Good Shepherd Ministry? Just bring your contribution to church before or after any Mass. Each month the Good Shepherd Ministry supplies over 7700 meals for people in need, many of them families with children. Without the work of the Little Brothers of the Good Shepherd many of these people would not eat. 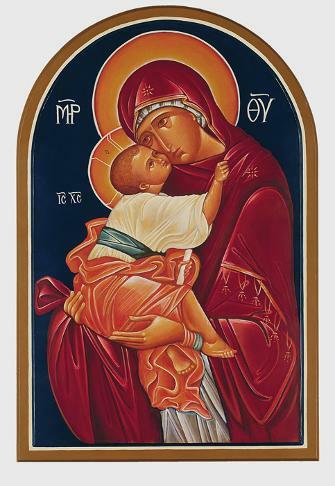 If you would like to sponsor one of the Lamps that burn in Church, either before the Blessed Sacrament at the High Altar or in front of the statue of our Lady of Walsingham in the Chapel, for a specific intention or for a person, living or departed, please sign the list at the back of Church in the narthex area. Each lamp costs £5.00 per week. If you would like to support the Church financially, one of the easiest ways is to set up a regular standing order from your bank account to ours. Or you could have a supply of weekly stewardship envelopes if you prefer. If you pay tax and fill out a gift aid declaration, we are able to reclaim the tax you have paid on any donation you make. E-mail or phone for further details.